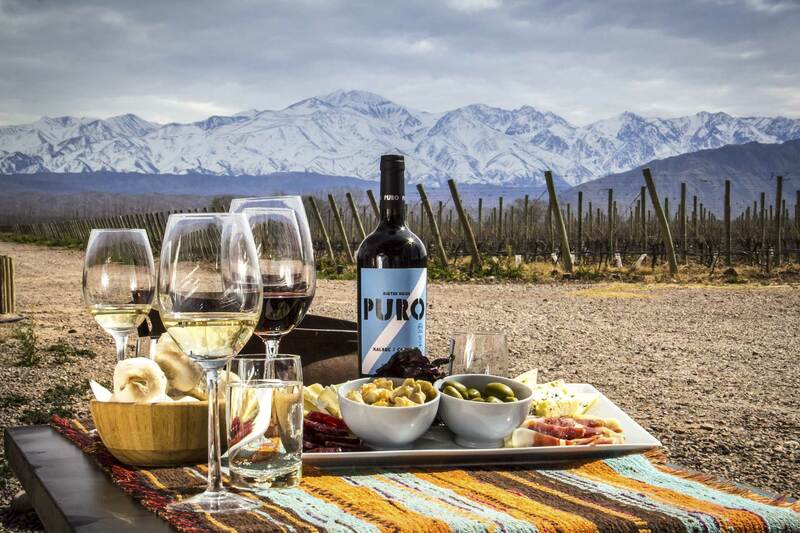 With the breathtaking views of the Andes Mountains as the backdrop, experience an authentic Argentine lunch under the shade of magnificent trees, paired with premier wines that are made from grapes growing just meters away. Come see what vineyard life is all about at Ojo de Agua's tranquil restaurant in Mendoza, Argentina's wine country. The menu ranges from a selection of comfort foods, empanadas, and of course a traditional Argentine asado (barbecue), with an impressive grill that abounds in all sorts of premium beef cuts. Wine tastings and picnics also available, along with a tour of the winery.